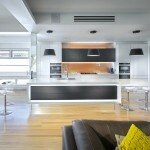 A good splashback can light up a room and a big double basin can make washing up a breeze. But great modern tapware is becoming a design focal point in its own right — and more than a few products come with tricks up their sleeve! A mix-and-match trend is emerging among savvy renovators: kaleidoscope kitchens. 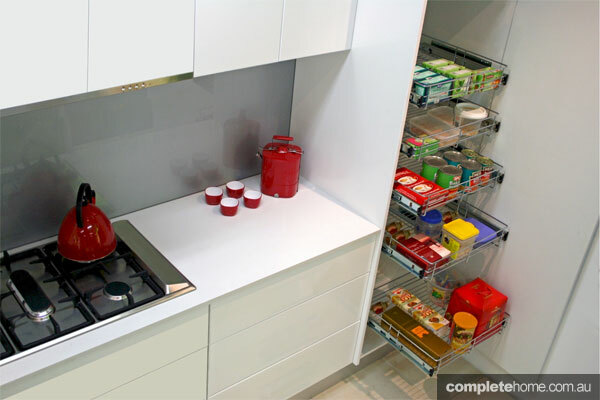 These integrate different trends, colours and brands to create a truly personal space. 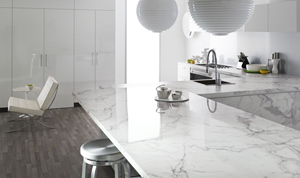 When it comes to your home, it’s important to choose surfaces that are durable and also look and feel fantastic. 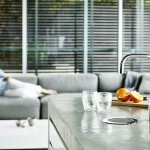 Technology leader Samsung shares eight stylish kitchens and bathrooms featuring innovative Staron surfaces. 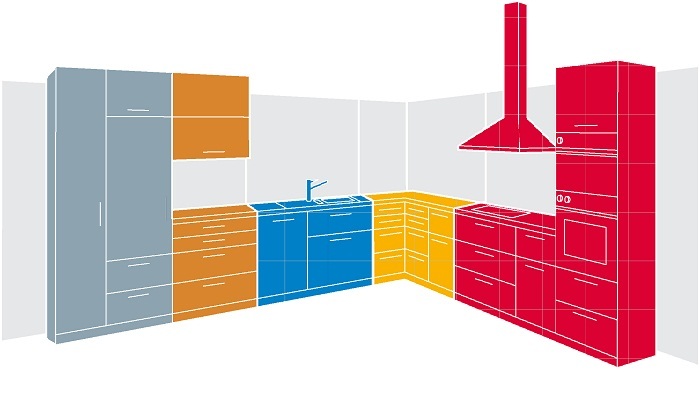 According to Blum, cooking in a kitchen with a dysfunctional design could be as stressful as a job interview. Find out how to de-stress your kitchen with these helpful tips. 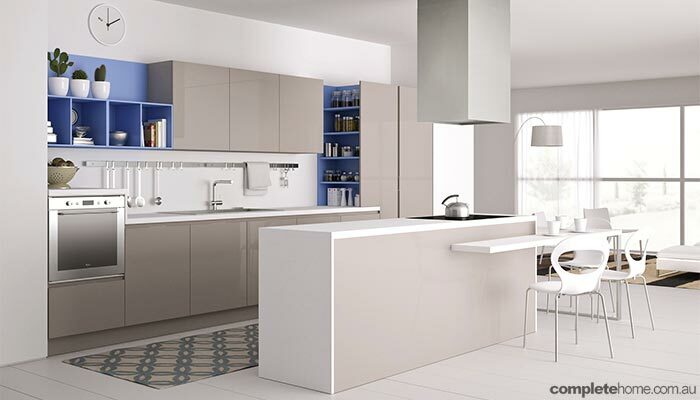 When designing a kitchen you want tomorrow’s look not yesterday’s. 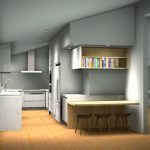 Check out the kitchen design trends that will make it big next year! 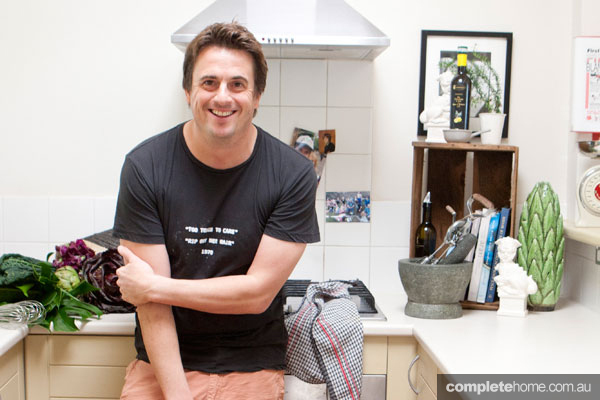 Australia’s top chefs and stylemakers share their must-have kitchen appliances. 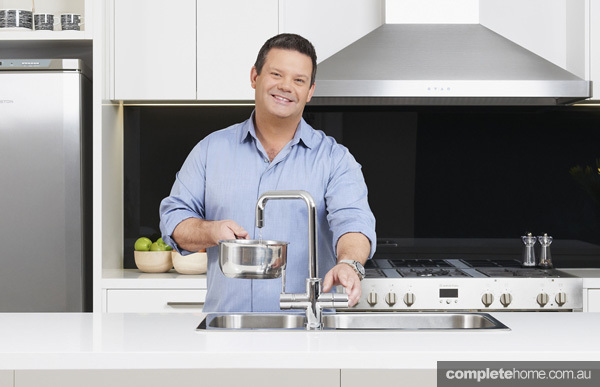 What’s the best way to describe celebrity chef Darren Simpson’s kitchen? Not so much a kitchen, more like a view with a kitchen attached. 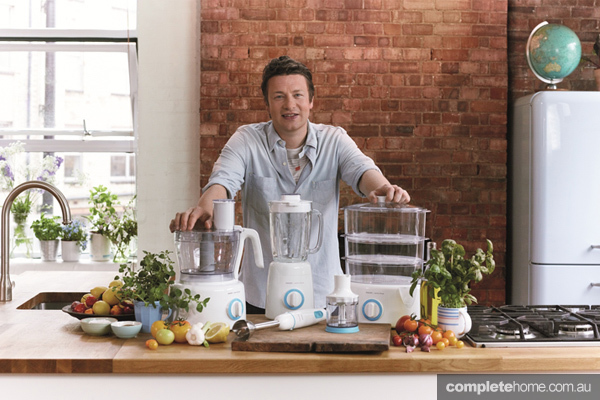 Jamie Oliver, one of the worldâ? 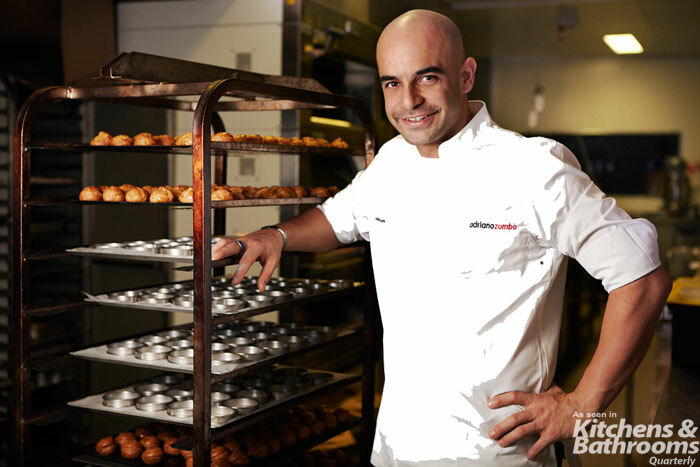 ?s most engaging, entertaining and passionate chefs, chats about his must-have kitchen appliances and his checklist for a dream kitchen. 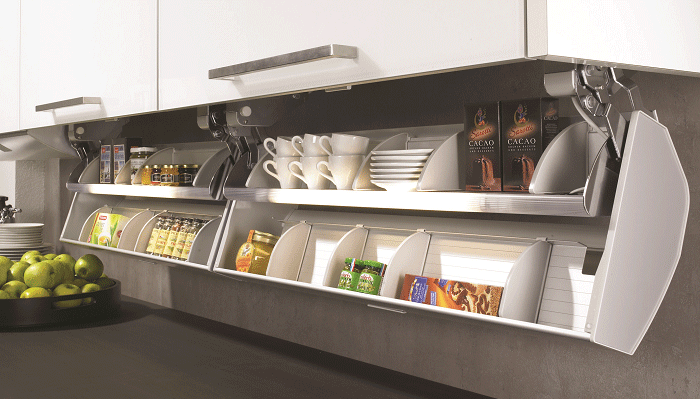 Banish the clutter with quick tips for organising your pantry from Tanya Selever of Tansel Stainless Steel Wireware. 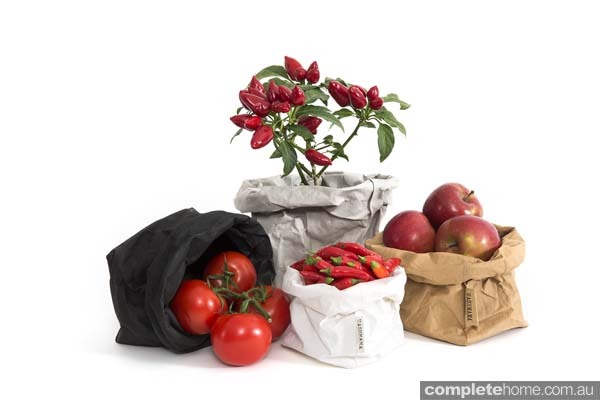 We catch up with Tanya Sharpe of Rogerseller, who shares her verdict on this yearâ? 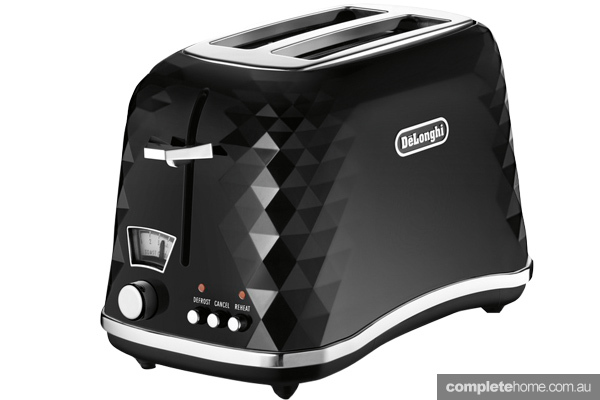 ?s hottest kitchen trends. 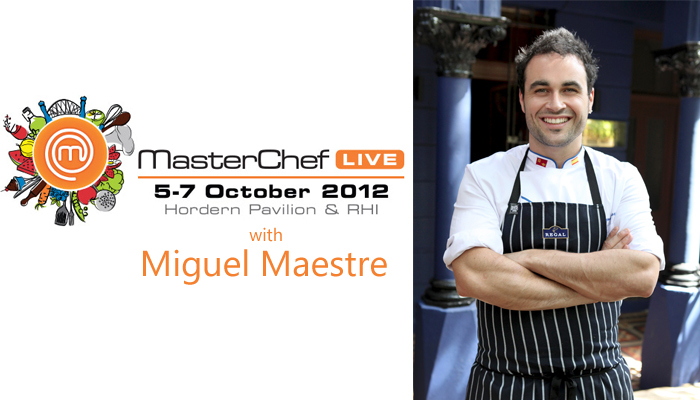 We take five to chat to acclaimed Spanish-Australian chef Miguel Maestre about Spanish cuisine and his participation in upcoming event, MasterChef Live. 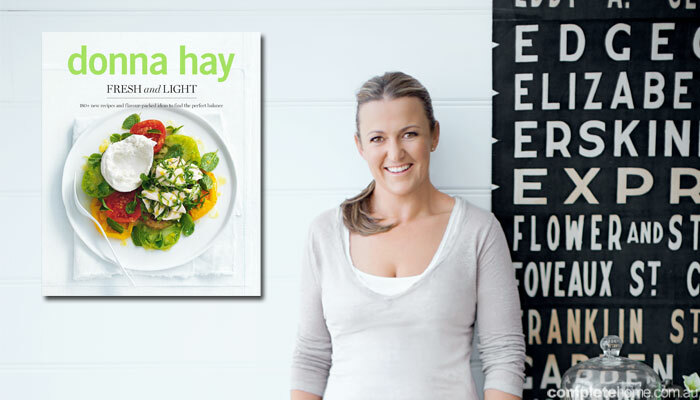 Moving beyond the magazine, cookbooks, recipes and kitchenware, Donna Hay opens up to Karen Miles about what inspired her love for cooking, classic design, and why her cupcakes are just so delicious. 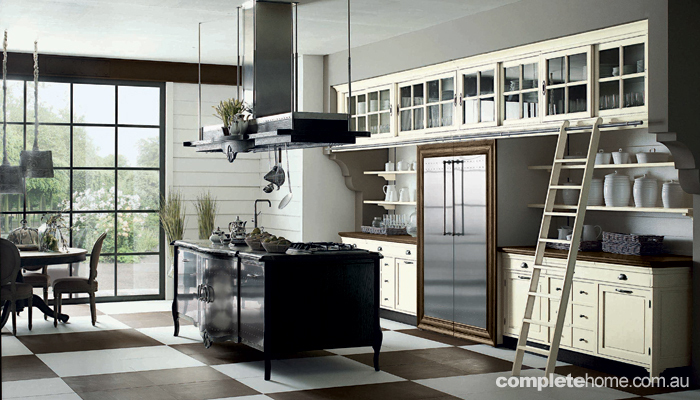 Vintage shapes and pops of colour are all the rage in the modern kitchen. Check out our favourite trend-setting designs. Dreaming of a brand new kitchen? 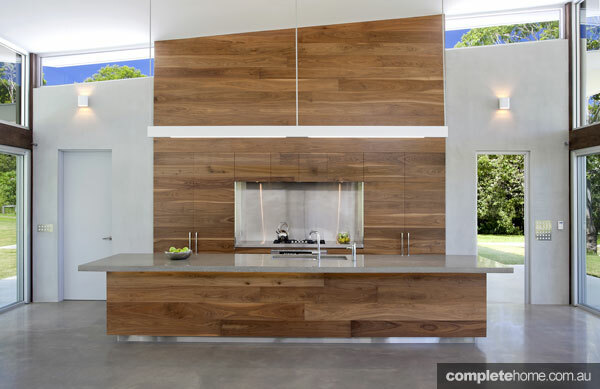 The latest drool-worthy kitchen design ideas are sure to get your renovation juices flowing. 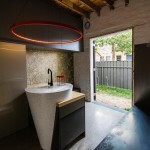 Function and form come together in the kitchen â?? 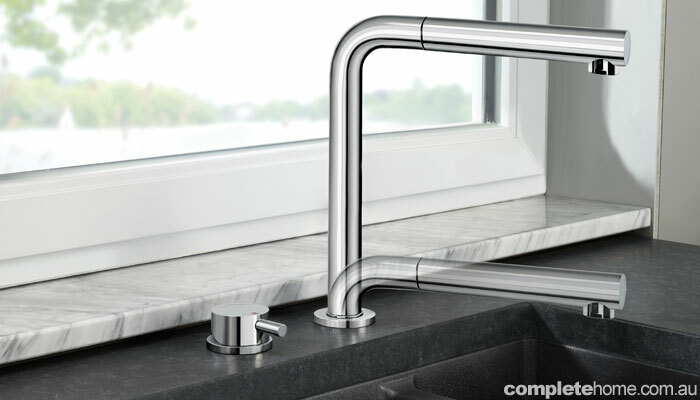 check out our selection of the latest and greatest kitchen taps. 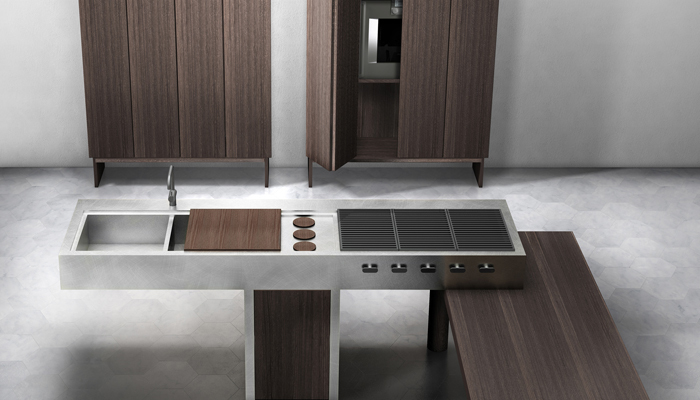 Check out the latest international kitchen design trends direct from Eurocucina, Milanâ? 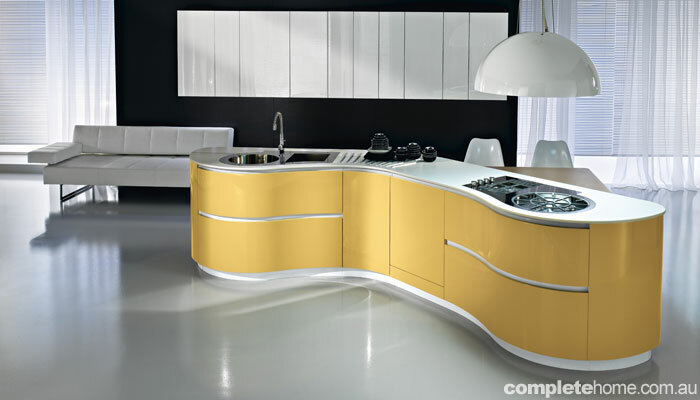 ?s International Kitchen Furniture Exhibition. 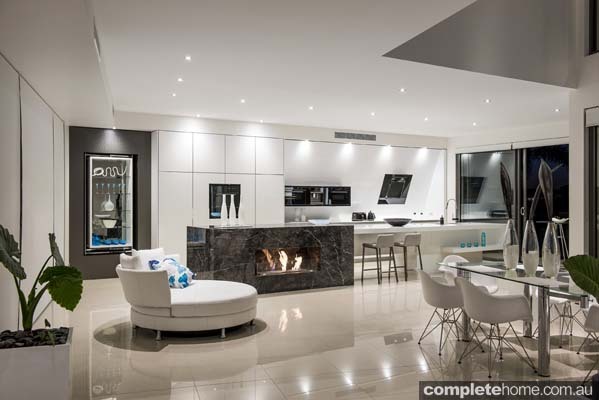 Luxuriate in the latest international trends soon to feature in all great Australian kitchens. From semi-precious stones or rare Italian marble, the latest benchtops on the market are sure to make a statement in your kitchen. 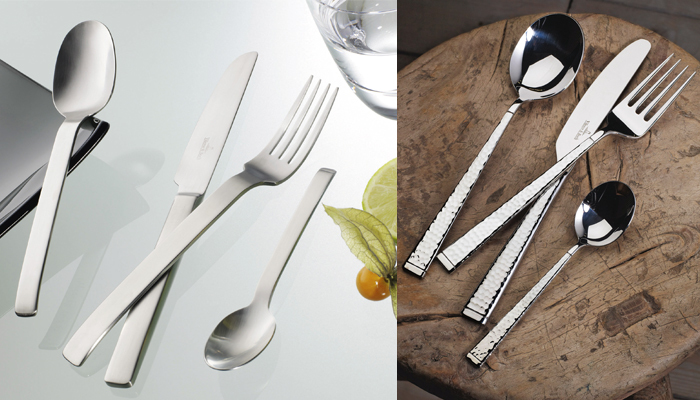 Choose the right set for your family and ensure the longevity of your cutlery by following our care instructions. 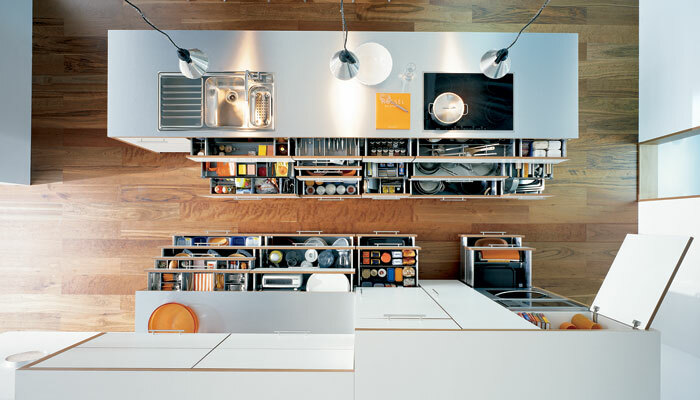 Choose the most effective and efficient layout for your kitchen with Dynamic Space Zone planning by Blum.